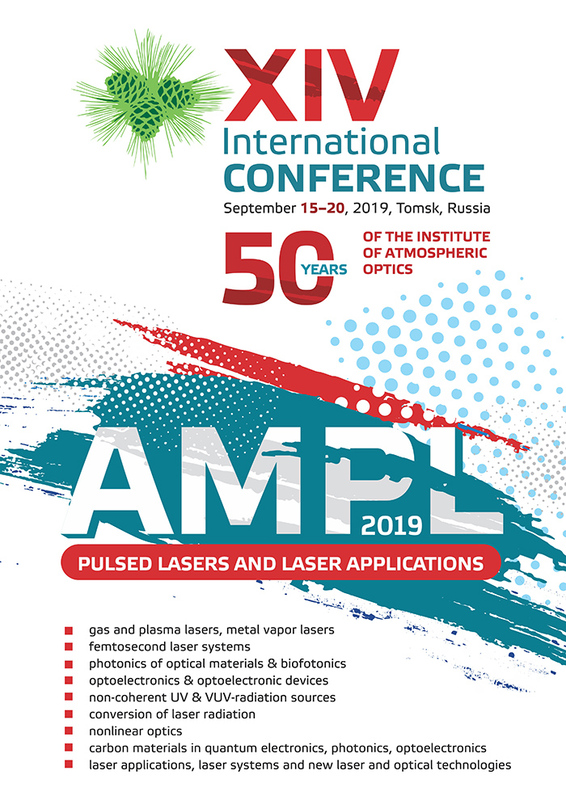 We are happy to inform you, that the arrangements of the 14th International Conference on pulsed lasers and laser applications – AMPL-2019 has been started. gas discharges for lasers and non-coherent radiation sources. At the same time the event for young scientists “AMPL-School” will be organized. The School lectures will have the same topics, than the Conference itself, and will be useful for young scientists, students and postgrads. The Conference provides for listening to the invited and oral presentations and work of poster sessions. The abstracts of the papers and AMPL-2019 program will be posted on the Conference web-site and published. For participation in the Conference you are kindly requested to submit a preliminary application and paper abstracts in electronic form to the Organizing Committee. Paper submission will start at December 1st, 2018.